Genome Annotation shows more no. of Genes and less no. of proteins. 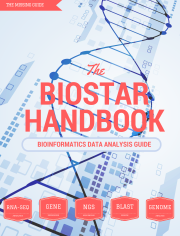 Forum: Any 'Biostars' like forum exclusively for bacterial Genomics ?